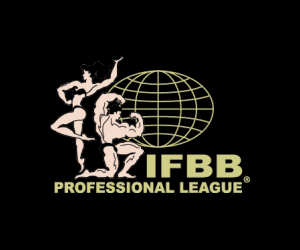 Frank Sepe Interviews IFBB Men’s Physique Pro Quincy Whittington– 6 Weeks Out From the 2019 Arnold Sports Festival. 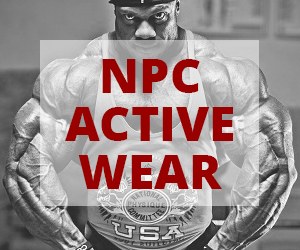 Filmed at Bev Francis Powerhouse Gym. 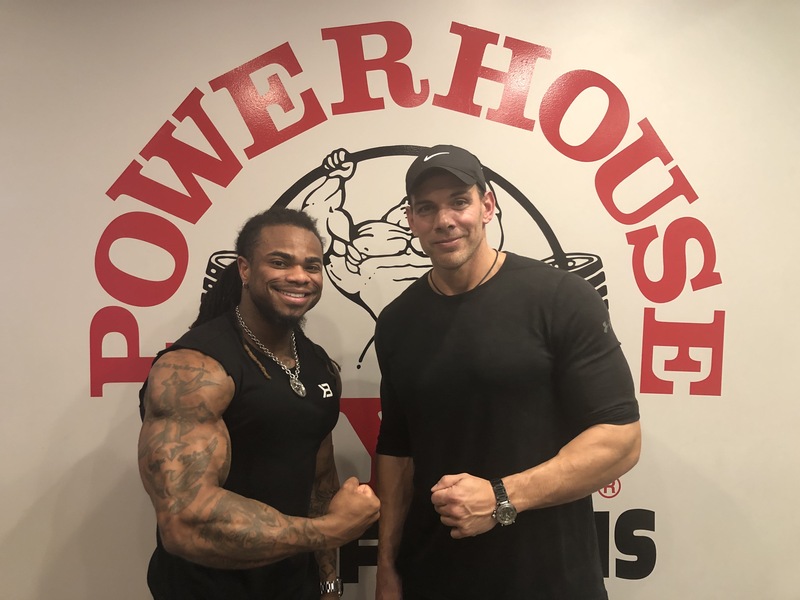 Frank Sepe Interviews IFBB Men's Physique Pro Quincy Whittington- 6 Weeks Out From the 2019 Arnold Sports Festival.